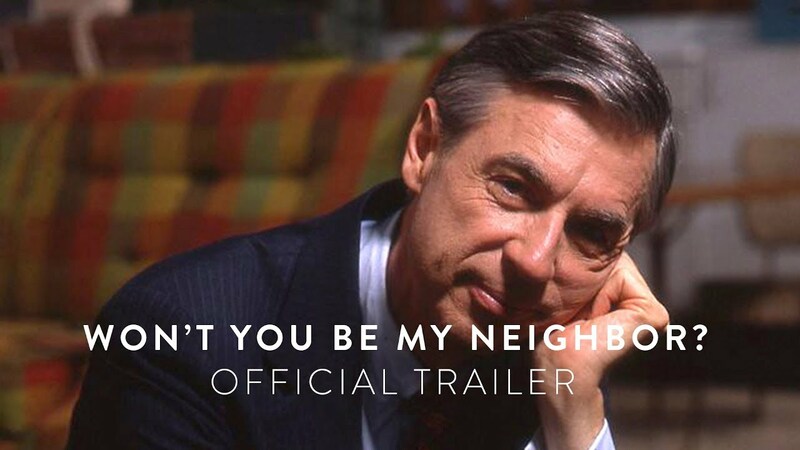 Academy Award-winning filmmaker Morgan Neville (“Twenty Feet from Stardom”) looks back on the legacy of Fred Rogers, the host of the beloved television program, Mister Rogers’ Neighborhood, focusing on his radically kind ideas. While the nation changed around him, Fred Rogers stood firm in his beliefs about the importance of protecting childhood. This emotional and moving film takes us beyond the zip-up cardigans and the land of make-believe, and into the heart of a creative genius who inspired generations of children with compassion and limitless imagination. Free ticket with online registration.